Bellitte Bicycles carries a tremendous amount of accessories to improve your cycling experience. Whether it be bells, locks, gloves, pumps, water bottles, car racks, etc. 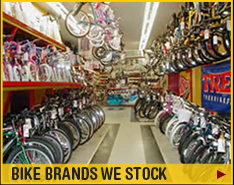 we have everything bike related you could possibly need. 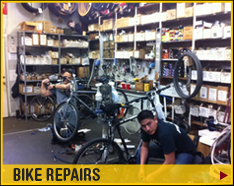 Remember, if the bicycle and accessory are both purchased from us, there will never be an installation fee as long a you own the bike. 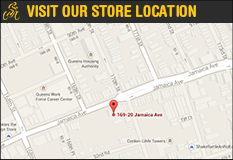 These are the brands of accessories that we carry.